Just about 50 years ago, 43 of the 56 ill-fated diesel-hydraulic 0-6-0s built at Swindon Works were withdrawn, 3 more in February and March 1969, and the final 10 in May 1969. These ‘Type 1’s were designated main line locomotives, intended primarily for shunting and trip freight work, initially in South and Mid-Wales, and later classified ’14’ in the TOPS renumbering scheme. As the only B.R. 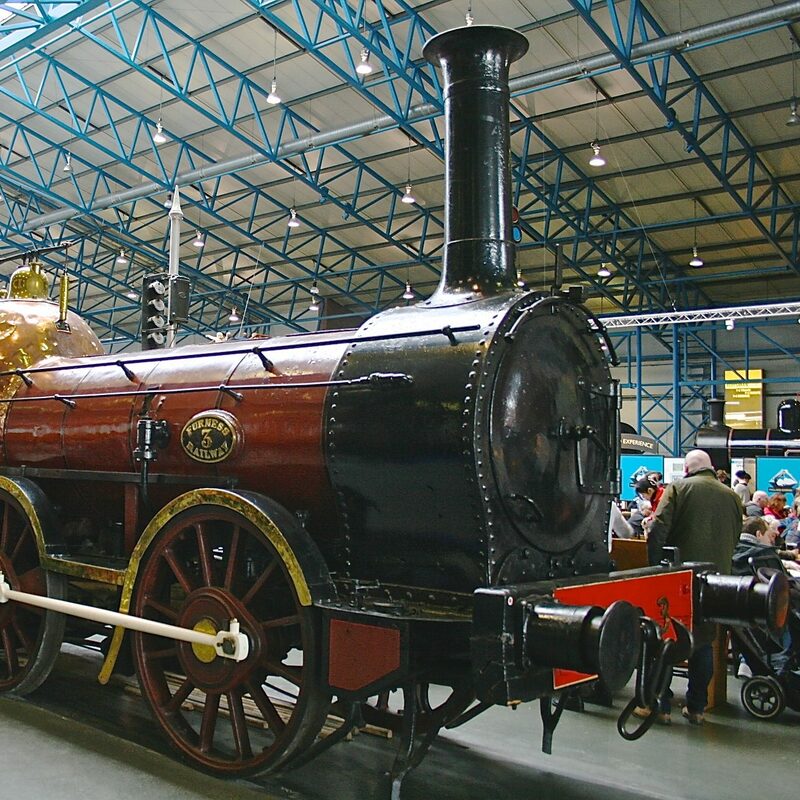 Type 1 locomotives to have a hydraulic transmission, should they really have been built at all? They were intended to replace the 0-6-2 tank locomotives working the Welsh valleys lines, which from a freight traffic perspective served mainly the coal mines. It was decided that these rigid frame Type 1 diesels would be better than the Type 2s, which were much more powerful. So, they were essentially BR Western Region’s answer to the ‘pick-up’ goods train, normally hauled by small tank engines. Considering too that they were delivered after both Beeching 1 and around the time of Beeching 2 – for BR, this was clearly a mistake. They survived to be taken over by the extensive industrial lines of the National Coal Board, and British Steel sites, which for the latter was mainly at Corby. Here they went on for a fuurther 5 to 7 years or so, with a couple being sold abroad, and no less than 19 of the 56 being preserved at various locations. They seem to have become the most common of preserved diesel locomotives – so ironic. Clicking on the image below will take you to a more detailed review of the class.